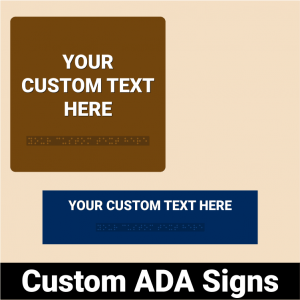 We make ADA signs easy! 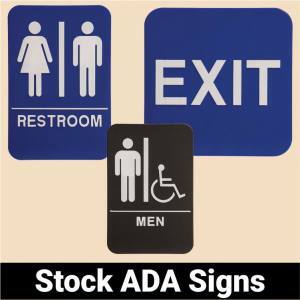 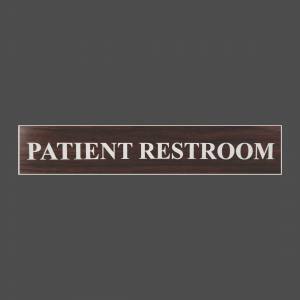 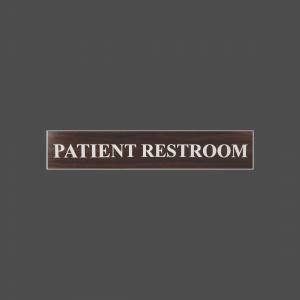 Taking out the guesswork out of buying ADA Government compliant signs and giving the best service is our specialty. 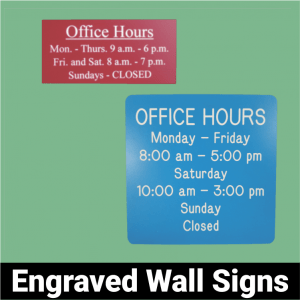 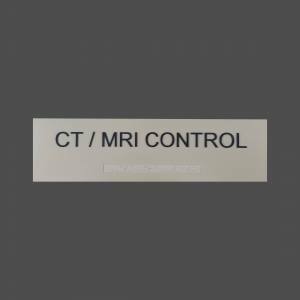 We produce and sell Grade 2 Braille signs, office signs and building signs quickly and with top-notch professional quality. 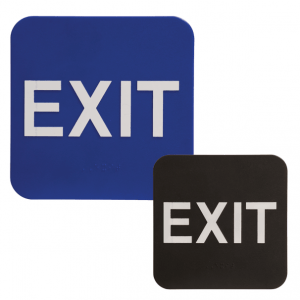 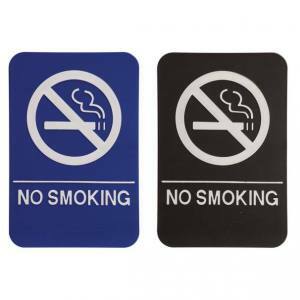 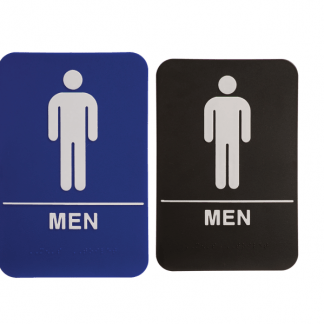 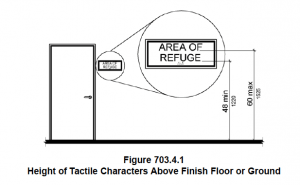 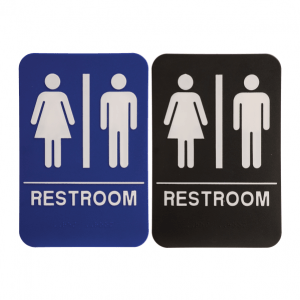 We deliver quality grade 2 braille signage on time for your business!